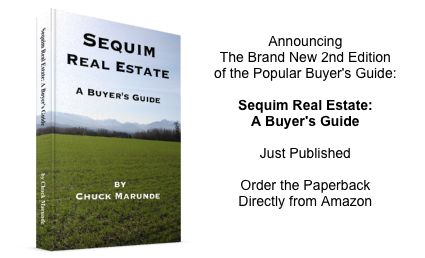 News Bulletin: The all new 2nd edition of Sequim Real Estate: A Buyer’s Guide is now available. This Buyer’s Guide has been hugely popular among buyers considering Sequim, including buyers in more than 25 states from Alaska to Florida and Hawaii to New York. You’ll learn about “secrets” that agents know, but few buyers ever learn. You’ll discover the real estate issues that are unique for the Sequim area, the major issues of concern, tips on negotiating from a nationally recognized expert on negotiating, how to deal with due diligence concerns, and much more. With over 200 pages packed full of concise tips and hard learned lessons from the school of real estate knocks, this is an excellent read before you come to look at homes in Sequim, Port Angeles, Port Townsend, Port Ludlow, or Port Hadlock. Sequim Real Estate: A Buyer’s Guide is the culmination of over three decades in real estate, including 20 years as a real estate attorney. 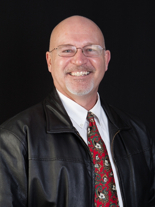 Chuck is the founder and broker of one of the most successful virtual real estate brokerages in the northwest. 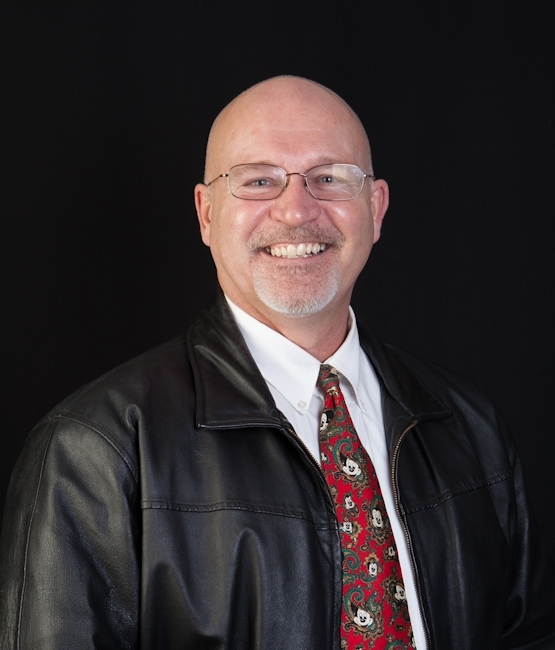 He’s the author of several real estate books, thousands of articles for Sequim home buyers, and he’s a top selling buyer’s agent. Chuck was just awarded the prestigious Five Star Real Estate Award for 2014, an award granted to less than 7% of over 25,000 Seattle area agents. If you’re going to spend $275,000 or $1 million on a home in Sequim or Port Angeles, $24.95 for Sequim Real Estate: A Buyer’s Guide is a bargain. 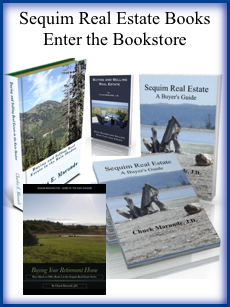 You can order directly online from the publisher at Sequim Real Estate: A Buyer’s Guide, or in a few days you will be able to order directly from Amazon.com, too.